Set work for the 2006 European Brass Band Contest ‘B’ Section, held in Belfast. 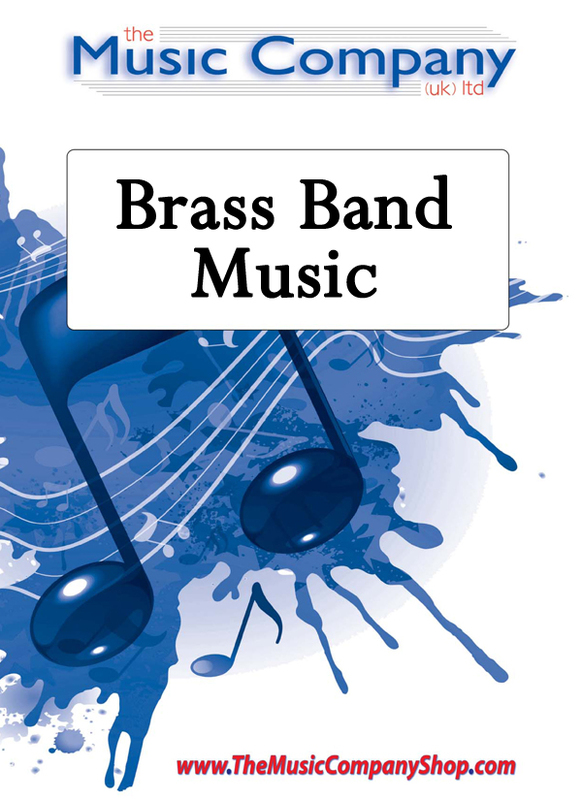 An atmospheric piece by this prolific composer, commissioned by the North of Ireland Bands’ Association as the Lower Section test piece for the 2006 European Brass Band Contest with funds from the Arts Council of Northern Ireland Lottery Unit and Belfast City Council. The night of Sunday the sixth of January 1839 was a night of madness. On this night, Ireland was hit by a devastating storm. Little Christmas focuses on the events of that day, leading to the arrival of the storm itself. The piece opens with a blast, which is quickly hushed by a motionless phrase whose silence suggests something not quite right. A solo euphonium mimics the local seer who prophesizes the coming of the storm but who is ignored by the locals, who are well used to his rantings and ravings. A brief percussion improvisation hints at an uncertainty in the air but this is quickly ignored by the following fast section with the bustle and excitement of the day’s preparations.Quiet solo chromatic lines swoosh over harmonic pillars of sound before the final “dizzy” section where the band lets rip at the arrival of the storm!